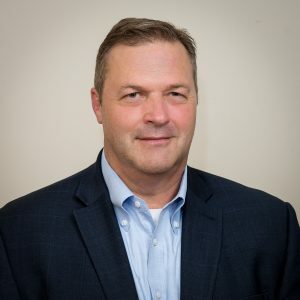 Tim McBride is the Deputy Director of the National Cybersecurity Center of Excellence (NCCoE) at the National Institute of Standards and Technology (NIST), an agency within the Department of Commerce. The center is dedicated to increasing the rate of adoption of practical cybersecurity solutions. In this role Mr. McBride oversees the center’s operations, which include oversight of the Federally Funded Research and Development Center (FFRDC) Operator and the NCCoE’s interagency relationships. Mr. McBride previously held the position of Chief of the Requirements and Acquisition Support Branch at the Office of Cybersecurity and Communications at the Department of Homeland Security, where he led requirements development and acquisition efforts for the Department of Homeland Securities Continuous Diagnostics and Mitigation Program. Prior to Mr. McBride’s federal service, he held a variety of positions in the private sector.